The term ‘3D printing’ could be deemed an all-encompassing one, but in the professional world of product, industrial, medical device design and development, and more, it doesn’t quite cut it. Why? Because professional ‘3D printing’ is much more versatile and diverse. Stereolithography, or SLA rapid prototyping, is a 3D Printing technology used for rapid prototyping and additive manufacturing. It is a process that is typically used early in product development to produce concept models, one-off presentation models and masters for use in Vacuum Casting. Stereolithography was first developed in the 80’s and was commercialised in the early 90’s. A 3D CAD model is sliced into 0.1mm or 0.05mm layers. A laser then tracks each layer on the surface of a liquid resin, curing the resin as it goes. The first layer is anchored down to a build platform using a support structure. The build platform is then lowered in 0.1mm or 0.05mm drops to allow each layer to bond to the previous layer. SLA produces parts with good quality smooth surface finish, high accuracy and thin, straight, vertical walls. The range of materials that can be used allows for a range of tolerances and property resilience. The materials mimic the properties of ABS, polycarbonate and polypropylene. The speed that parts can be made makes this a very cost – effective way to rapidly develop products. What applications are possible for SLA parts? 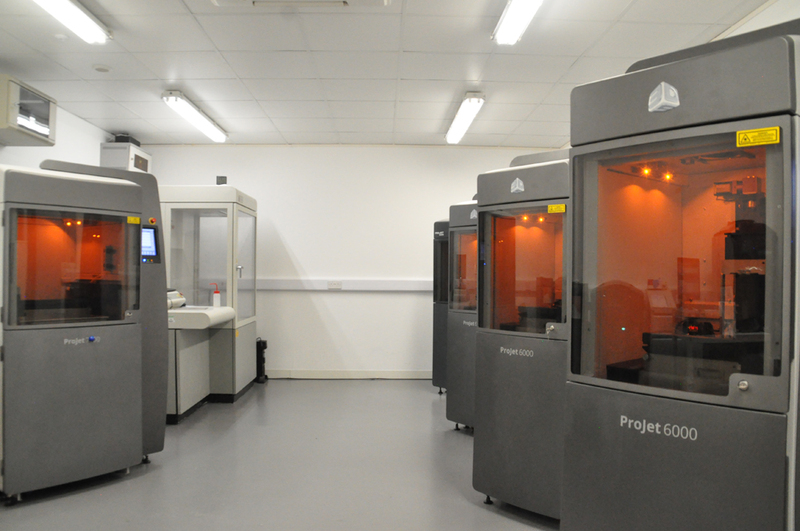 What are the benefits of stereolithography? In the overall product design and development cycle, SLA rapid prototyping is a vital process for helping get products to market fast. This is the principle benefit. Depending on the exact specifications, SLA models can be turned around overnight. Allowing the rapid development of new products, faster design iteration process. Is it possible to add a textured surface to an SLA part? 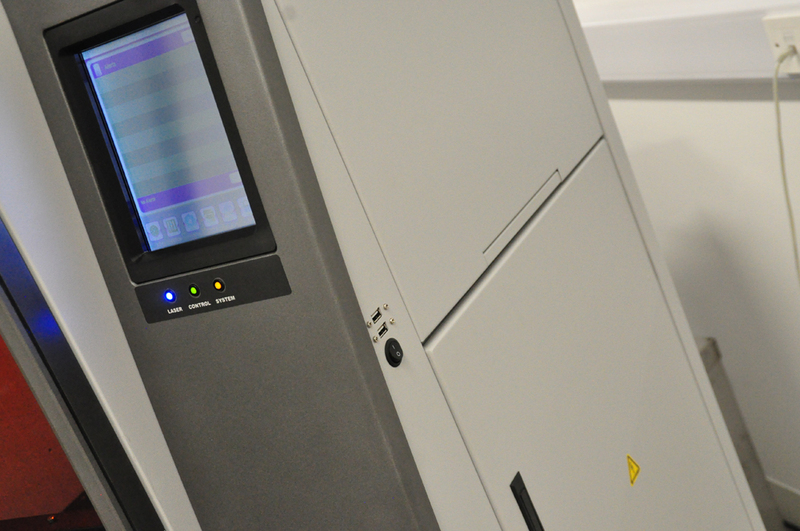 Although not widely adopted within the UK yet, some prototyping bureaus offer a texturing surface whereby practically any texture can be applied to the surface of an SLA part during the printing process. What material simulations can the SLA process deliver?